My name is Jordan Clark and this fundme page is for my daughter Mylah Clark. 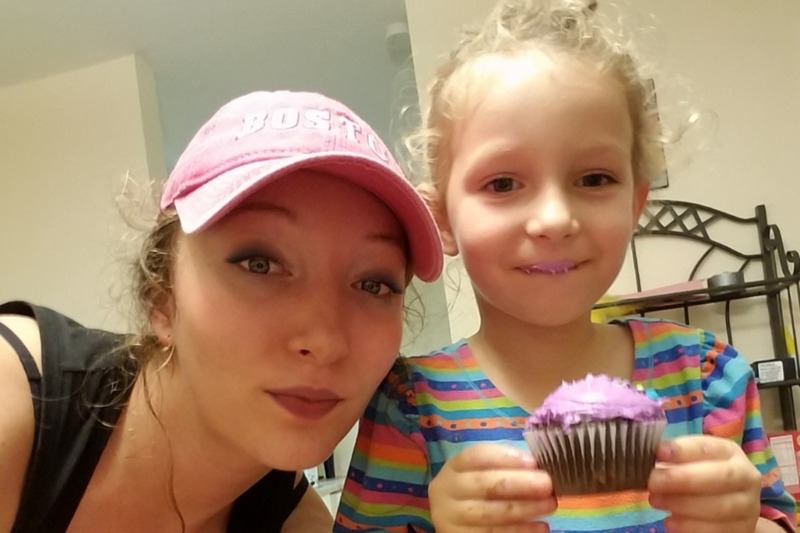 Over this past weekend, Mylah's mother's body was discovered in a ditch along a remote road in Garner, NC. Though the cause of death is uncertain at this time the police are treating it as a homicide. Faith Bevan had just turned 24, and did not have anything to leave her daughter. Mylah is in kindergarten and about to turn 6 years old. She can already read and write and is always excited to learn something new. Someone so young and full of life did not deserve to have the most important person in her life taken and left in a ditch like trash. Mylah is terribly sad but is still too young to understand the full depth of this situation. All money donated will be put into a trust to be disbursed to Mylah on her 18th birthday in her mother's name. Please help me build that legacy for Faith. It would be greatly appreciated if everyone touched by this tragedy will help reach this goal for Mylah. I know it will mean the world to her as well, when she finds out later in life that her mother was able to leave her something behind.